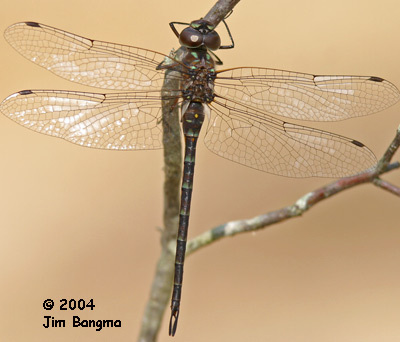 Recorded throughout the coastal plain where it is found with Harlequin Darner. 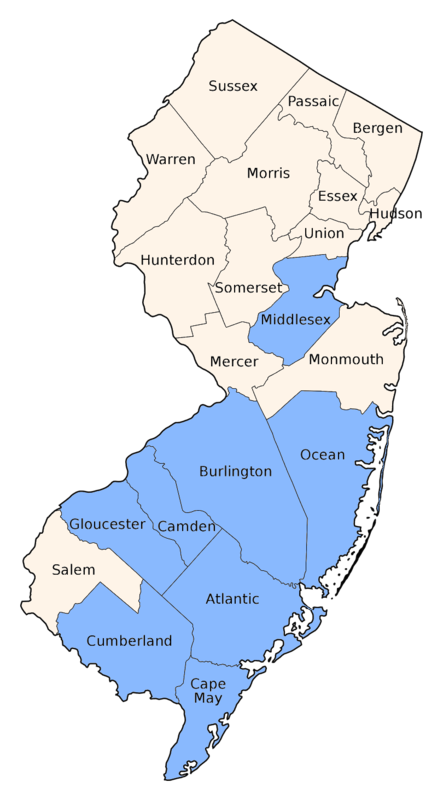 A 1910 record from Passaic County is probably in error, as it is well out of the range of this coastal plain species. Found near swamps and bogs, often seen patrolling sand roads in the vicinity of the breeding habitat. 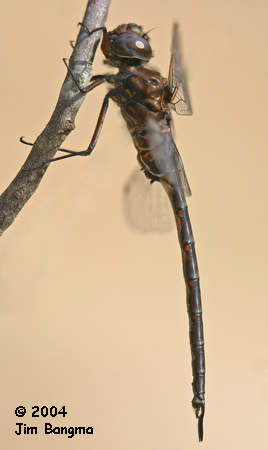 A small darner, males have a tapered abdomen (duh!) and extremely long cerci. All markings and the eye are duller than Harlequin Darner. There are structural differences in wing venation beyond the scope of this site.